MH370: What If We Could Upload Black Box Data To The 'Cloud'? The disappearance of MH370 has prompted calls for in-flight streaming of black box data over remote areas, but aviation experts warn about high cost of equipping older airliners with new electronic equipment. 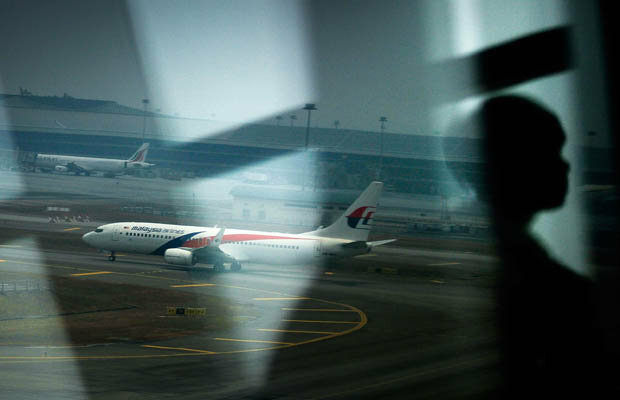 The disappearance of a Malaysian plane has prompted calls for in-flight streaming of black box data over remote areas, but industry executives say implementing changes may be complex and costly. Air France Flight 447 (abbreviated AF447) was a scheduled international flight from Galeão International Airport in Rio de Janeiro, Brazil, to Charles de Gaulle International Airport in Paris, France. On 1 June 2009, the Airbus A330-203 airliner serving the flight crashed into the Atlantic Ocean, resulting in the deaths of all 216 passengers and 12 aircrew. 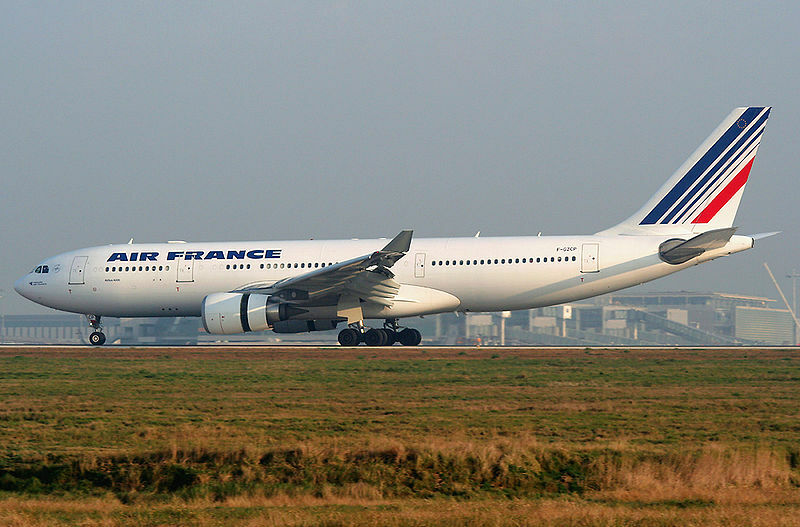 The accident was the deadliest in the history of Air France. It was also the Airbus A330's second and deadliest fatal accident, and its first in commercial passenger service. While Brazilian Navy authorities were able to remove the first major wreckage and two bodies from the sea within five days of the accident, initial investigation was hampered because the aircraft's black boxes were not recovered from the ocean floor until May 2011, nearly two years later. "This is the second accident in five years where we've had to wait to get the black boxes back," Rosenker said. "We need to bring the concept of operations for accident investigations and the technology of what is available up to the 21st century." "Airlines realize that this is the cost of doing business," she said. 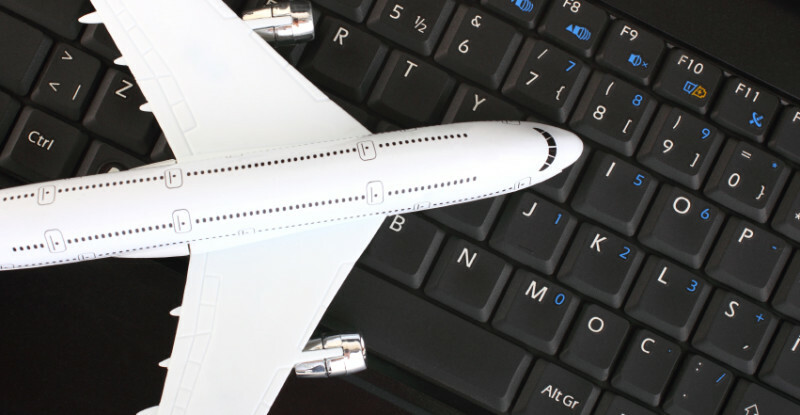 "It is inexplicable to be bringing these big fat connectivity pipes to aircraft and yet to be in a situation in 2014 where you can lose a plane." The Aviation experts and industry executives say new satellite-based air traffic management systems being implemented in the United States, Asia and Europe in coming years will make it easier to track airplanes and monitor aircraft systems in flight, but note it will take a decade or more before the systems are commonplace worldwide. 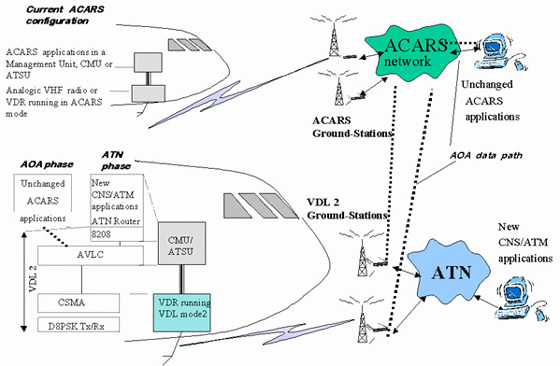 While he fully expected reforms after this incident, he said airlines were more likely to increase the amount of data they were receiving from the existing ACARS system rather than opting to stream flight data. 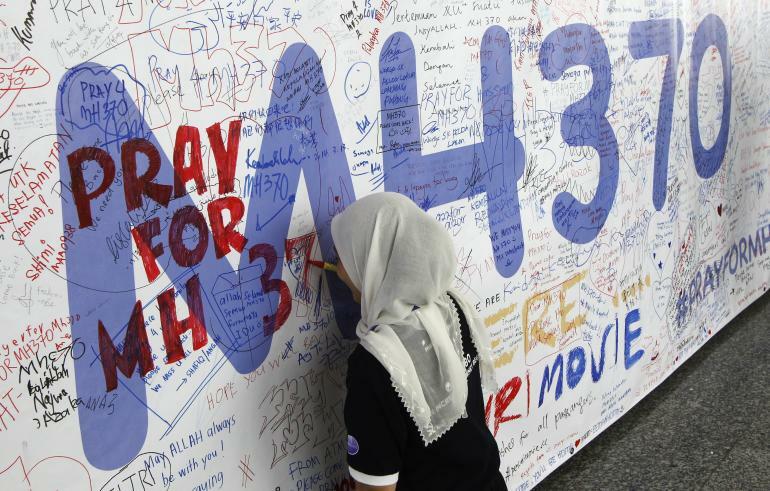 An artwork conveying well-wishes for the passengers and crew of the missing Malaysia Airlines Flight MH370 is seen at a viewing gallery in Kuala Lumpur International Airport yesterday. He said other potentially cheaper proposals included outfitting planes with floating locator or data recorder beacons that would automatically deploy if an airplane crashed. "There's a tombstone mentality at times. You actually have to have a very tragic event to get things done," Benzon said. "I predict that this is one of those events unfortunately." 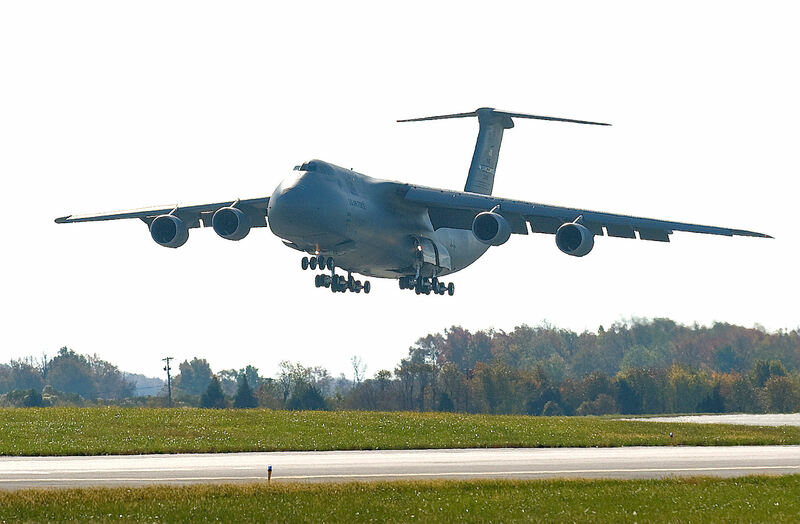 It should be noted that some US military airplanes, including the Air Force's massive C-5 cargo planes, already have floating data recorders. This is because they often fly over large spans of ocean. 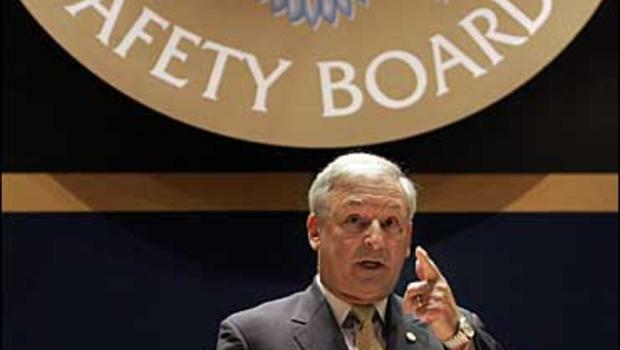 While the NTSB has recommended mandatory video recordings in the cockpit of commercial airliners, it has never recommended live-streaming or regular transmission of flight data. So, while the call for moving Black Box to "cloud" hits up, there are some who thinks it's "premature for us to speculate about potential changes to safety and security procedures"
"It's time to move the black box to 'the cloud' at least for essential limited flight recorder data for long flights over (areas) like the Indian Ocean, or other remote areas across large land masses like across the Brazilian Amazon," he said. Victoria Day, spokeswoman for Airlines for America, which represents major U.S. carriers, said it was "premature for us to speculate about potential changes to safety and security procedures." "Look at what's happening now. We've lost a 777 and over 200 people. Navies and airplanes from around the world are searching for this plane. That's not cheap either," said Rosenker.